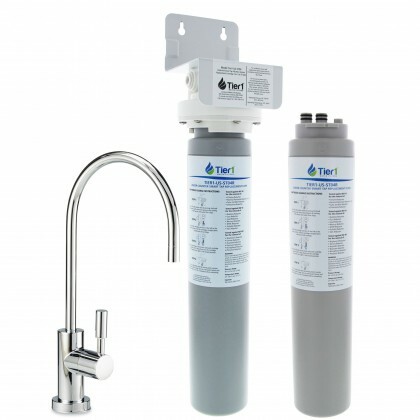 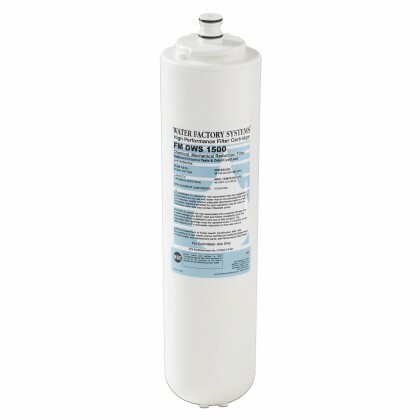 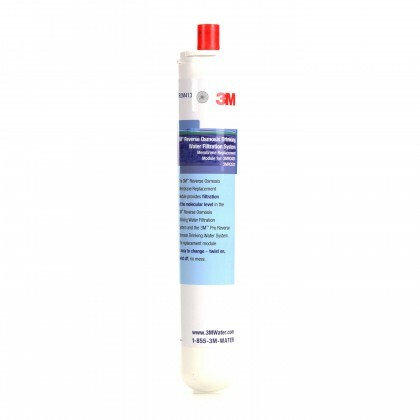 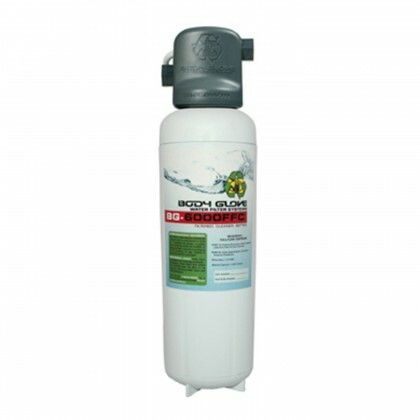 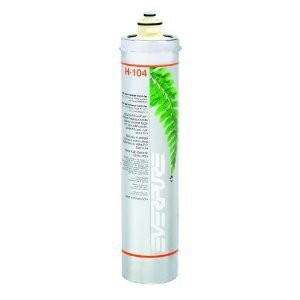 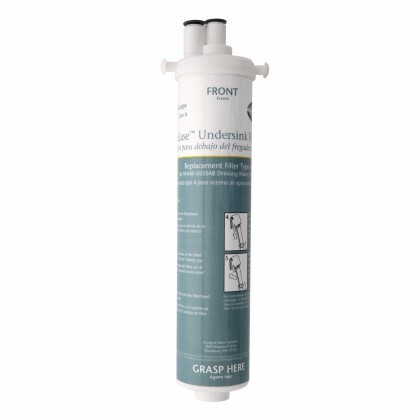 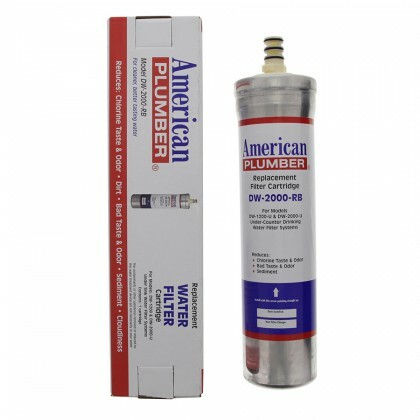 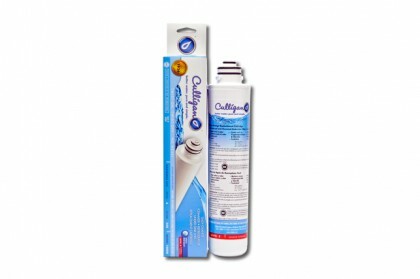 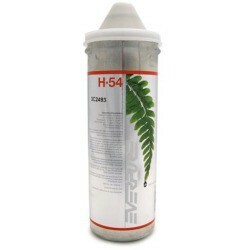 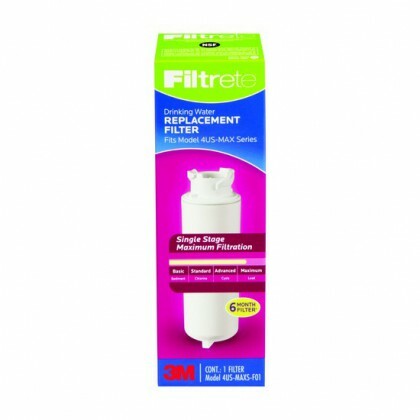 Under sink water filters fit under your kitchen sink, bathroom sink, bar sink, and many other sink types. 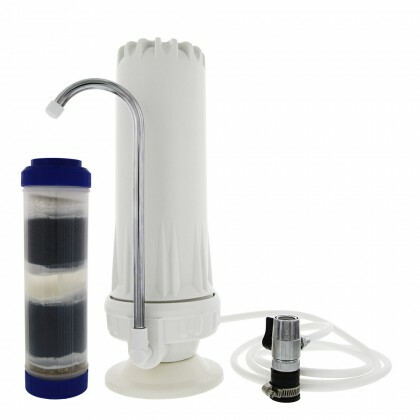 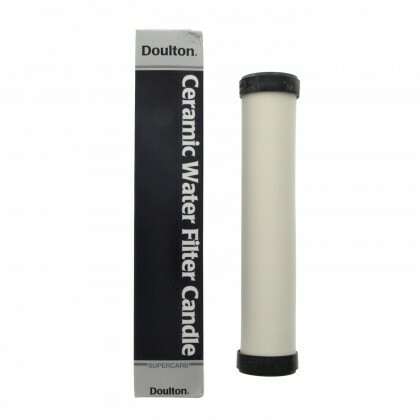 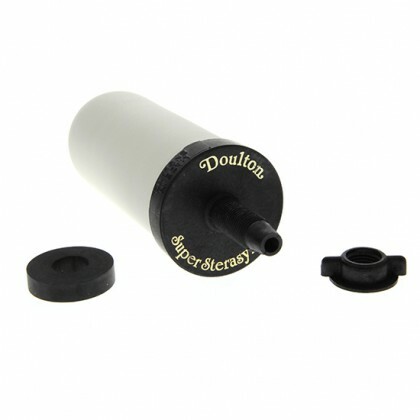 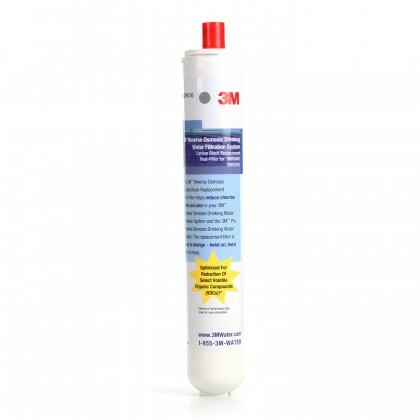 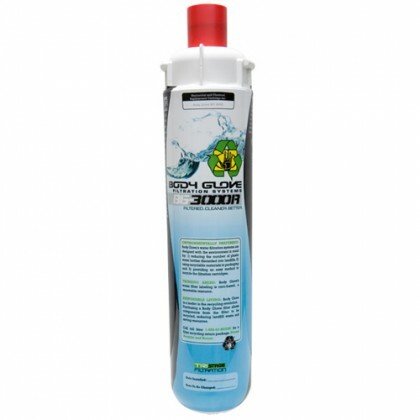 The water filter system is designed to give you great drinking water out of an installed faucet in your sink. 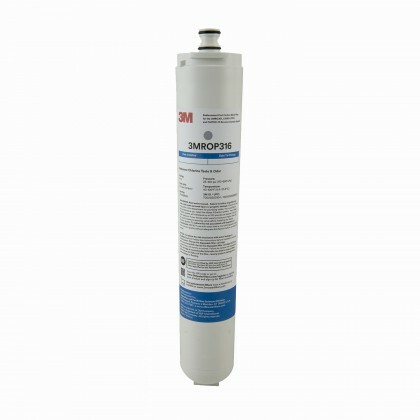 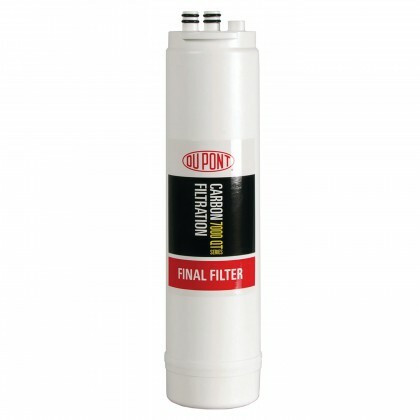 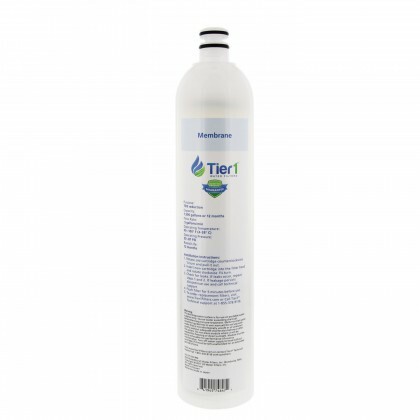 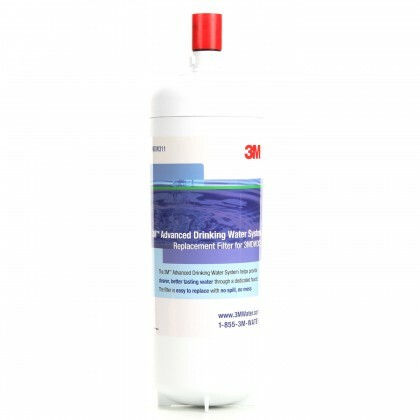 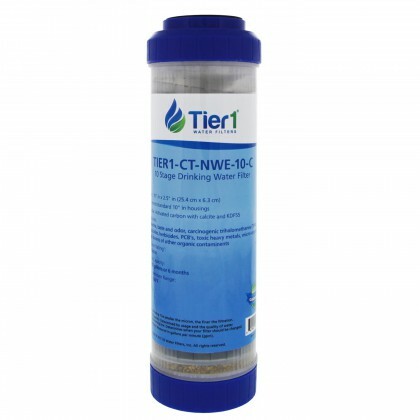 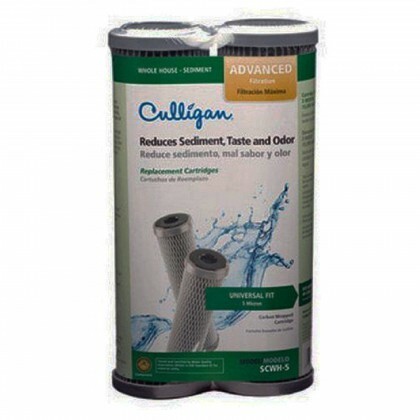 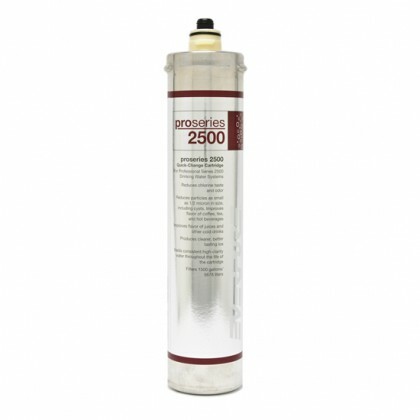 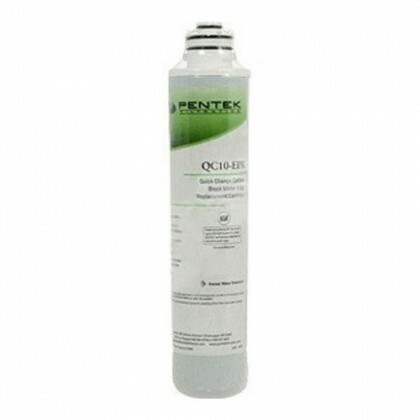 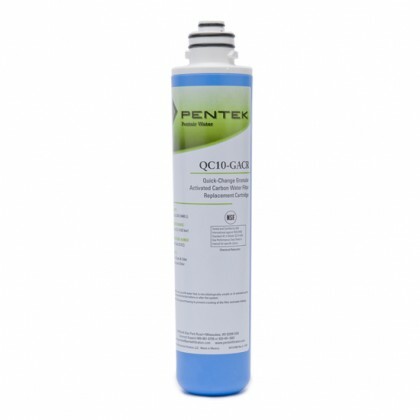 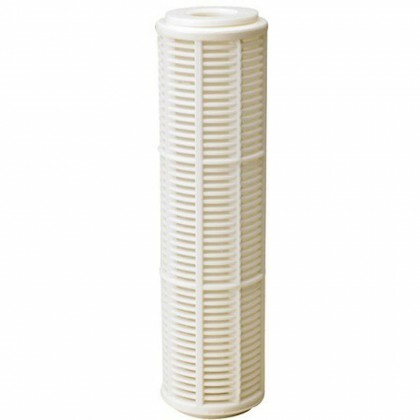 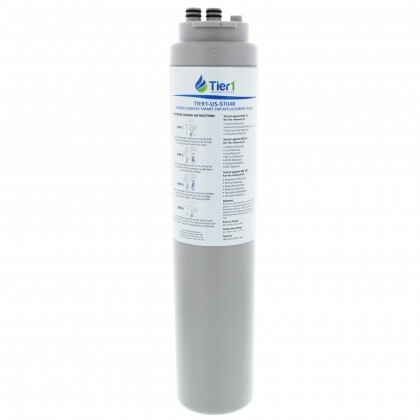 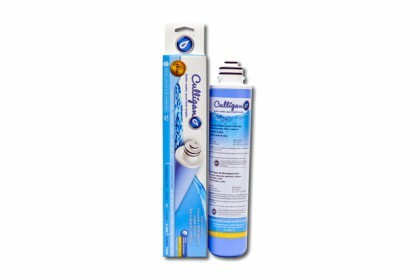 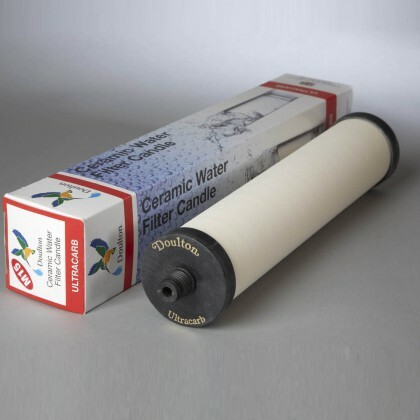 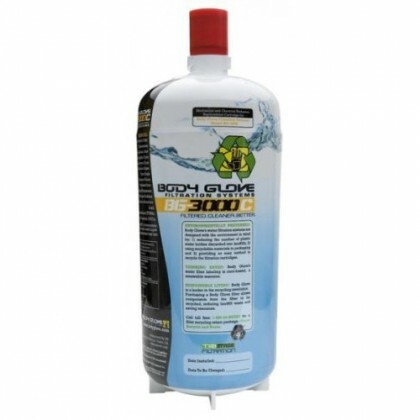 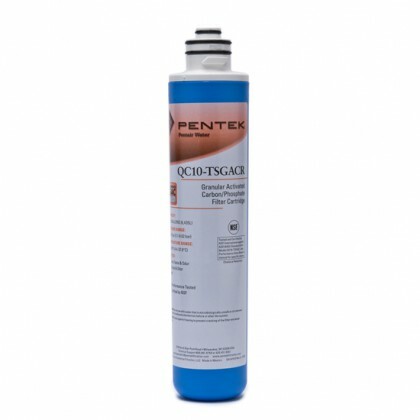 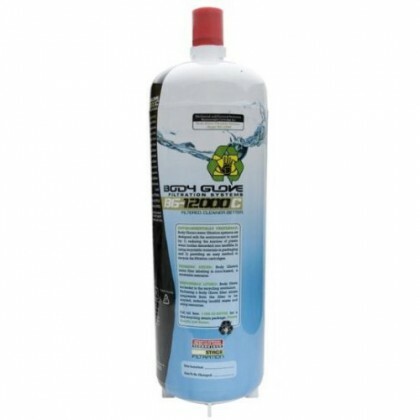 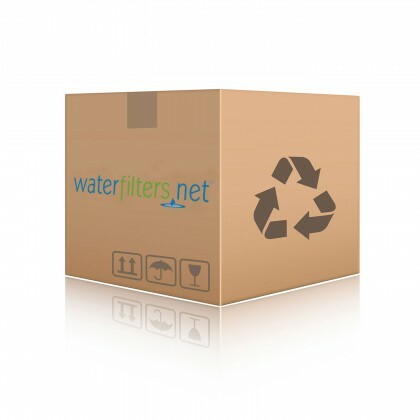 There are a variety of under sink filter systems at every price level that remove various water contaminants. 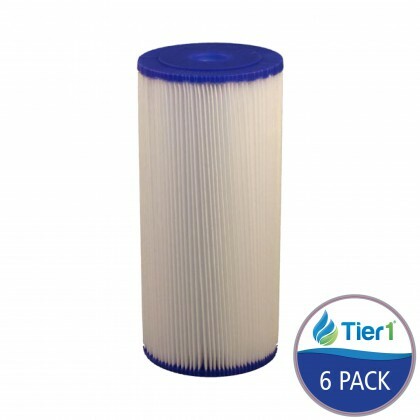 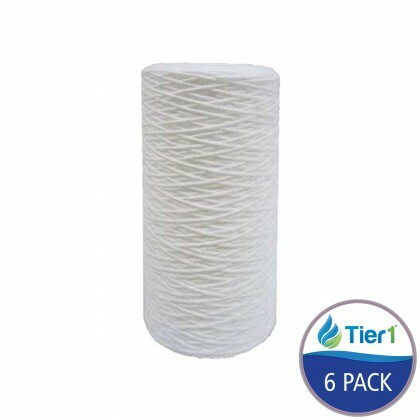 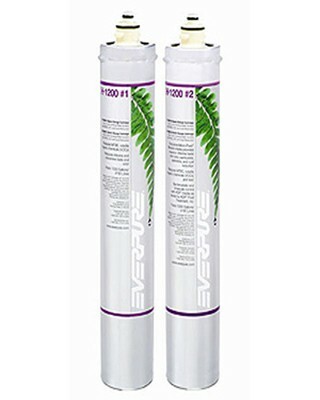 These filter systems are not designed for heavy flow rate applications because the water is filtered right at the source. 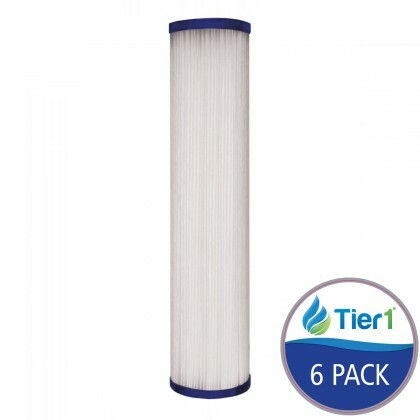 Having your own filter installed at home can help you save money by not having to buy expensive bottled water and not having to store drinking water.